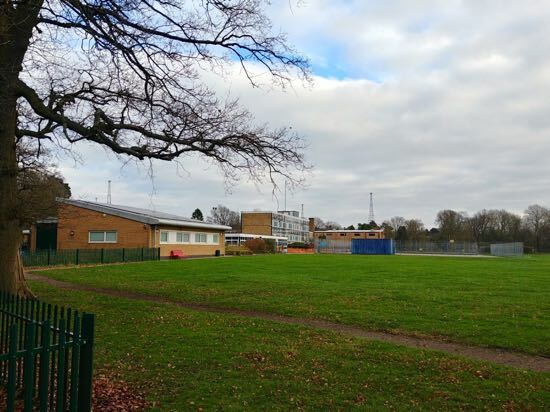 Letters have been received by residents living close to Chancellor’s School inviting them to comment on the recently resubmitted plans for the proposed development of the Brookmans Park school. The status of the planning application is ‘under consultation’. Chancellor’s School is proposing the erection of a sports hall with associated changing facilities, seven classrooms built on the existing hard play tennis courts, four hard play sports pitches replacing the existing, the provision of 33 parking spaces, and two mobile classrooms to be provided for the duration of the project. A similar planning application, submitted last year, was withdrawn. A new transport survey was commissioned by Chancellor’s School to assess the impact of the proposed development on the local roads. Once that survey was completed the school resubmitted its building plans. The letter sent out to local residents by Welwyn Hatfield’s Head of Planning, Colin Haigh (embedded below) states that residents are invited to inspect the application (6/2019/0085/FULL) along with associated documents and make comments. Those comments must be submitted in writing by Wednesday 13 February 2019.